Vistek Mississauga - FUJIFILM’s Most Xcellent Event Ever! Vistek Mississauga – FUJIFILM’s Most Xcellent Event Ever! With The Fuji Guys, FUJIFILM X-series cameras, lenses, free swag, and so much more! Come see what shiny new wonders FUJIFILM has up their sleeve. Get all the exciting news firsthand from the guys who really know their stuff. 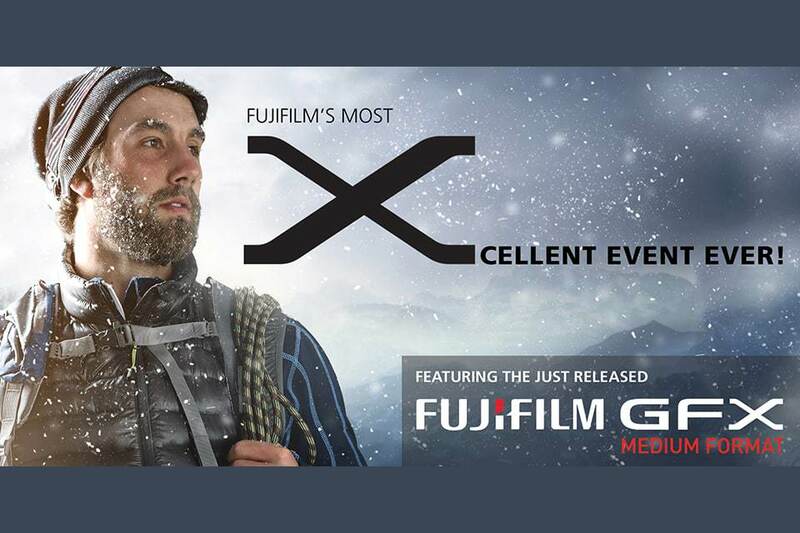 The famous Fuji Guys will be in-store to showcase the latest and greatest from FUJIFILM. Namely, new X Series cameras, including the phenomenal medium-format GFX 50S, along with amazing new X Series lenses. And here’s the most Xcellent part! You get to try them out for yourself. But be warned. 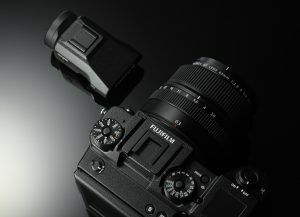 Whatever FUJIFILM X Series camera or lens you touch and try, you may not want to put it down. Make sure you mark an X on your calendar beside Friday, March 24, and sign up today!